LMAX Exchange Group is a global, high-growth, award-winning financial technology company. We operate one global marketplace for FX – enabling transparency, open access and a level playing field for all market participants. 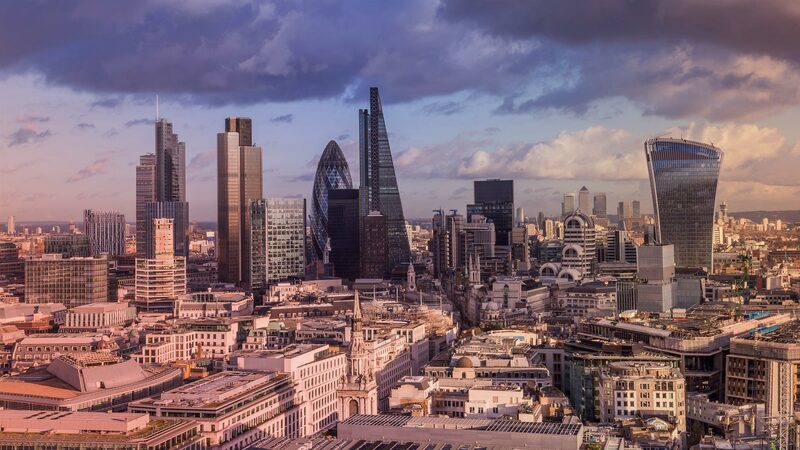 One of the fastest growing financial technology companies in the UK, we have a solid presence and exchange infrastructure in all major FX markets around the world, including Europe, North America and Asia-Pacific. Our unique vision for global FX trading is transforming the world’s largest financial market through transparent, fair, precise and consistent execution. We operate LMAX Exchange, the leading FCA regulated MTF (multilateral trading facility) for FX, metals, indices and commodities. LMAX Exchange offers clients the ability to trade on the central limit order book with streaming no ‘last look’ limit order liquidity from top tier banks and non-bank financial institutions. Our unique, robust and scalable technology is at the core of LMAX Exchange. We continuously focus our expertise on refining and improving trade matching technology, ensuring ultra-low latency, precise, consistent execution and transparent cost of trade for both the buy and sell-side. 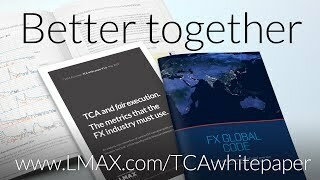 LMAX Global, an FCA regulated Broker for FX, is part of the LMAX Exchange Group. LMAX Global offers brokers and professional traders the ability to trade on the LMAX Exchange central limit order book, offering tight spreads on streaming firm liquidity from top tier banks and proprietary trading firms. All LMAX Global clients benefit from pre and post-trade transparency, no ‘last look’ rejections, exchange quality execution and a fair, level playing field regardless of status, size or activity levels. Over the last 3 years, LMAX Exchange has been consistently recognised as one of the UK’s fastest growing technology firms in prestigious business rankings, including the Deloitte Fast 50 and The Sunday Times Tech Track 100. LMAX Exchange is also a member of the Tech City Future Fifty programme. “Our performance in the Tech Track 100 rankings, Deloitte UK Technology Fast 50 and EMEA 500, and inclusion in the Future Fifty programme clearly demonstrates how LMAX Exchange is proving to be THE disruptive innovator in global currency trading” says CEO David Mercer. Tech Track 100, compiled by Fast Track annually and published by The Sunday Times each September, lists Britain’s 100 fastest-growing private tech companies based on sales growth over the last three years. Deloitte UK Technology Fast 50 is a ranking of the 50 fastest-growing technology companies in the UK, based on percentage growth of fiscal year revenues over the last four years.